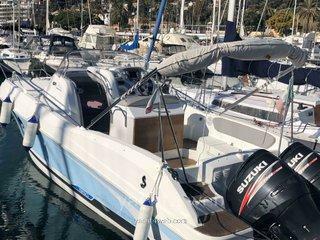 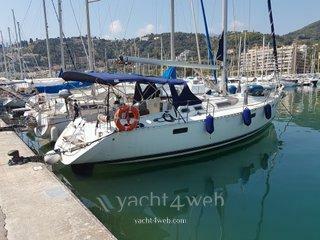 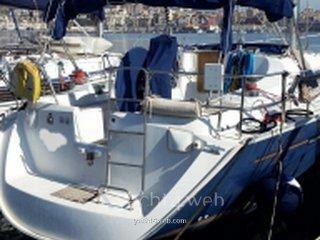 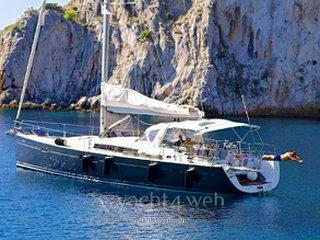 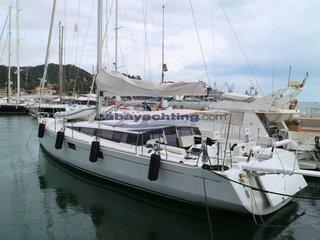 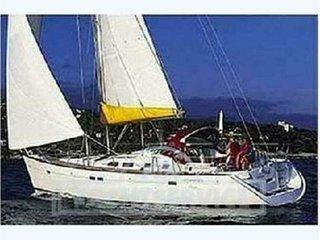 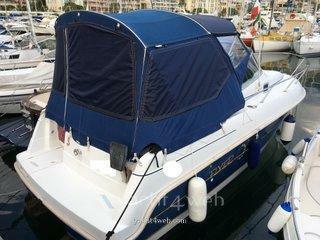 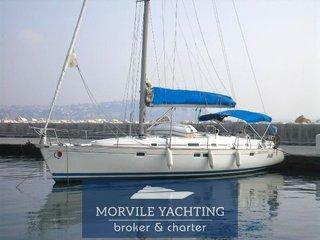 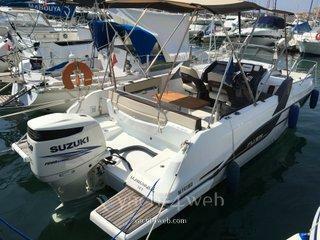 New, used and rental boats of the yard Beneteau. 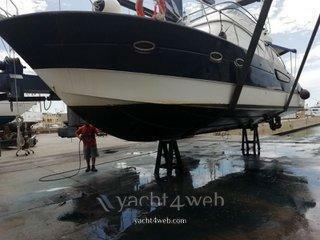 All craft present in this research, are constantly updated by industry professionals. 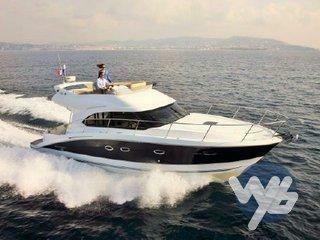 Enter the section Construction Expo Beneteau. 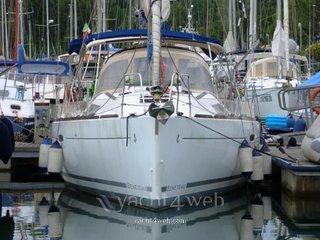 This is an exclusive area of the yard Beneteau.